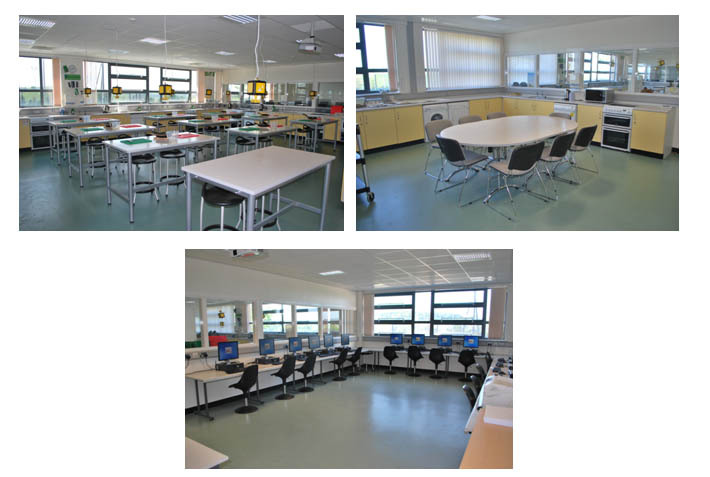 "One Cannot think well, love well, sleep well, if one has not dined well"
The department has two fully equipped rooms for practical work, two computer suites and a resource room which is also used by A level students for independent study. Food and Nutrition is a dynamic and growing department with good class sizes at GCSE and A level and excellent examination results. Every day, food choices affect our health and good nutrition plays a vital role in leading a healthy lifestyle and reducing the risk of chronic illness. From Key Stage 3, students begin to gain an appreciation of the importance of good nutrition and develop skills and knowledge they will use almost daily throughout their working and home lives. Decision-making, team-working, creativity and time management are just a few of the skills being developed in a typical lesson. There are many career opportunities in this field of work. 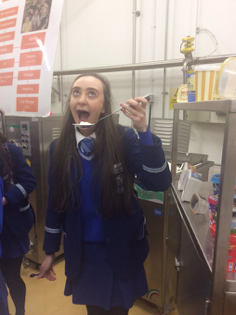 Each year a number of A level students continue into related degree courses with the most popular being Food and Nutrition, Dietetics, Food Safety, Quality and Nutrition and Food Technology offered by the University of Ulster, Queens University and Loughry College. 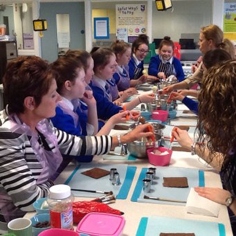 Home Economics is Studied at Key Stage 3. 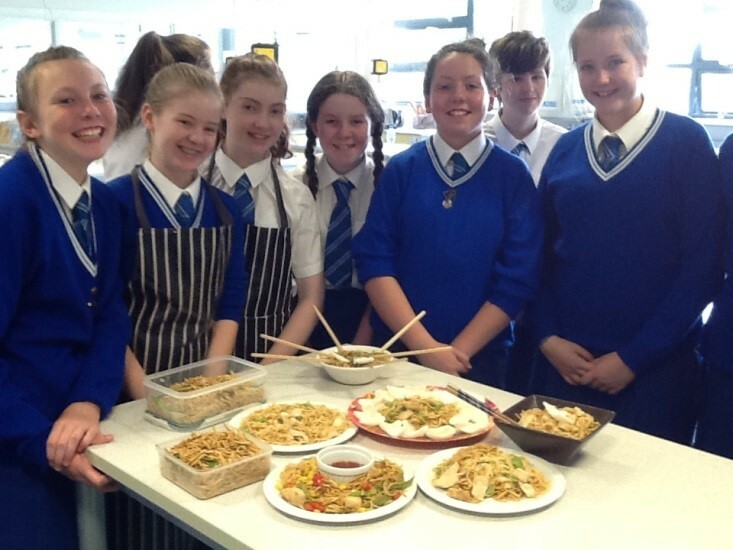 Pupils explore ways of achieving a healthy diet and develop practical cookery skills including the creative use of ingredients and cooking for different cuisines and occasions. This area helps pupils appreciate the importance of becoming discerning consumers. It involves investigating factors that influence consumer choices and decisions, such as advertising and peer pressure. Pupils also investigate consumer rights, responsibilities and sources of support. 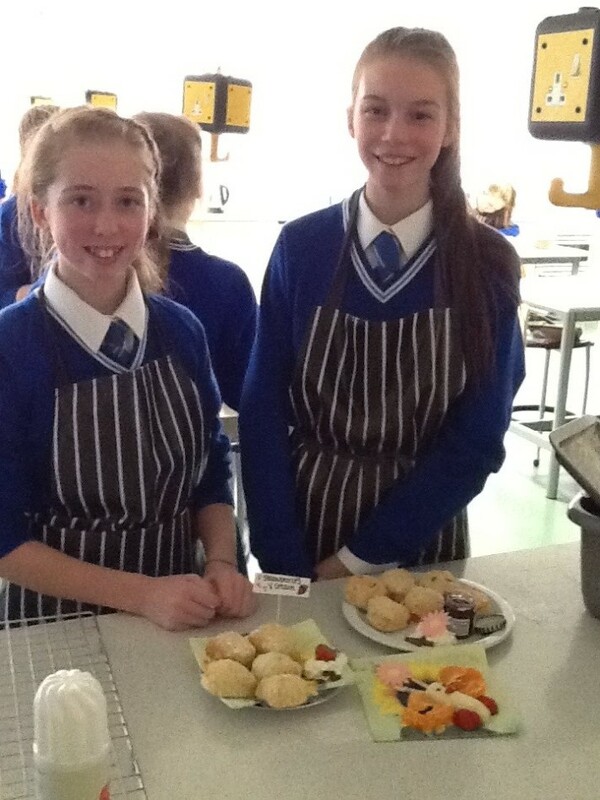 Year 9 pupils have the opportunity to attend the department’s after-school cookery club. 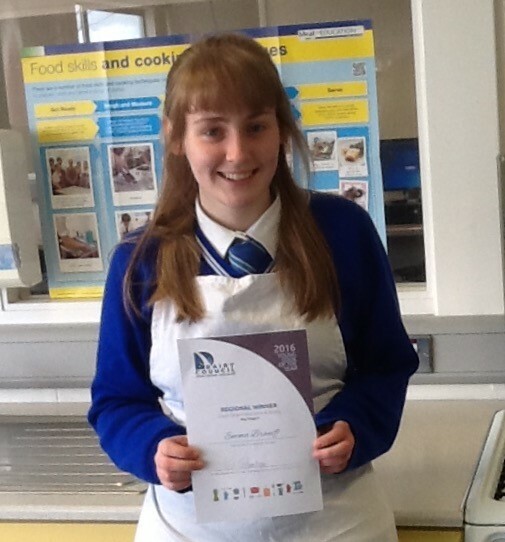 Food and Nutrition is studied at GCSE level. In this examination unit, students learn about the nutritional content of foods and how the specific nutritional and dietary needs of different people can be met by modifying recipes, and planning, preparing and cooking meals and dishes that reflect current nutritional guidelines. They also study how to be an effective consumer in relation to food choice, food safety and managing resources. In this unit, students carry out a task that develops unique transferable skills. Students are required to research a given task title. They then choose and justify a related practical activity, complete the practical activity in a single 3 hour session and evaluate all parts of the task. GCSE Food and Nutrition students have the opportunity to complete an online examination to achieve the CIEH Level 2 Award in Food Safety in Catering. 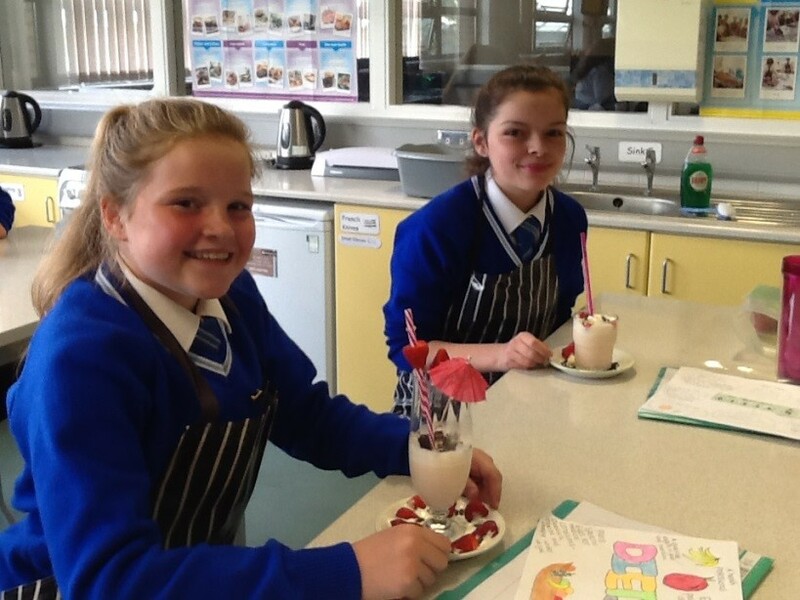 GCSE pupils also have the opportunity to enter subject related competitions including the Dairy Council’s Young Cook of the Year and Forestside’s Young Chef of the Year. 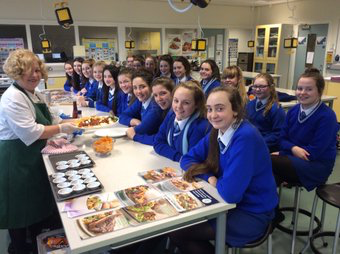 Each year, GCSE pupils receive a cookery demonstration from the Livestock and Meat Commission to aid the development of their practical skills. 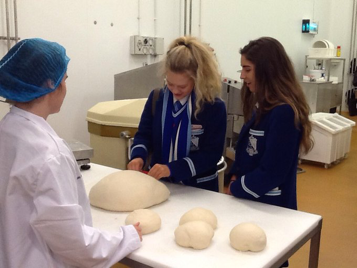 Year 11 pupils also have the opportunity to visit Loughry College to gain an informative look at the use of Science and Technology in the Food Industry. 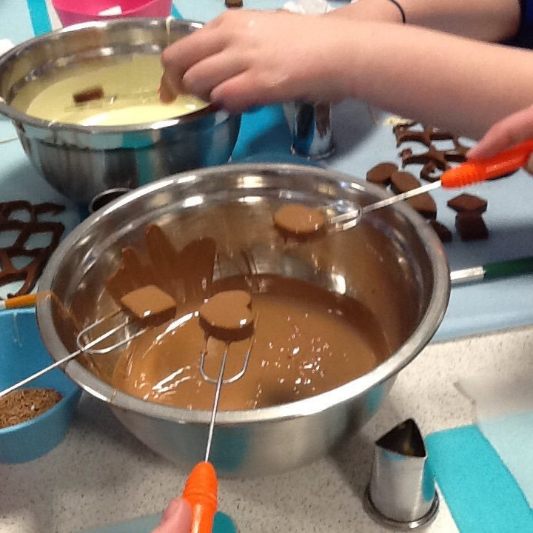 Nutrition and Food Science is studied at A-Level. AS units make up 40% of the full A level qualification and the A2 units 60%. Principles of Nutrition – in this unit, students study the macro and micro nutrients, water and other fluids, nutrition through life and nutrient requirements. Diet, Lifestyle and Health – in this unit, topics include eating patterns, energy and energy balance, diet related disorders, alcohol and physical activity. Food Safety and Quality – in this unit, students study food safety, microbiological contamination, chemical contamination, additives, allergens and food controls and legislation. Research project – the second unit involves students completing a 4,000 word coursework project on a topic of their choice from the specification. 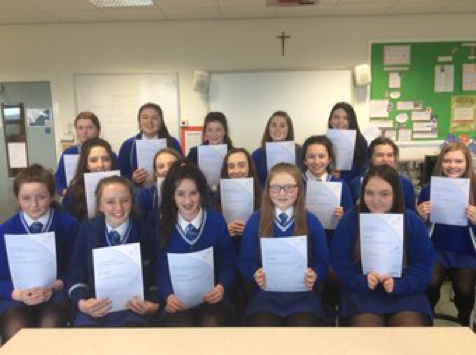 In 2016, 3 students achieved full marks in their AS Unit 1 examination and one student was awarded the British Nutrition Foundation’s Drummond Education Award for achieving the highest marks in her AS level in Northern Ireland. The student was presented with a certificate and prize money at an award ceremony in London. 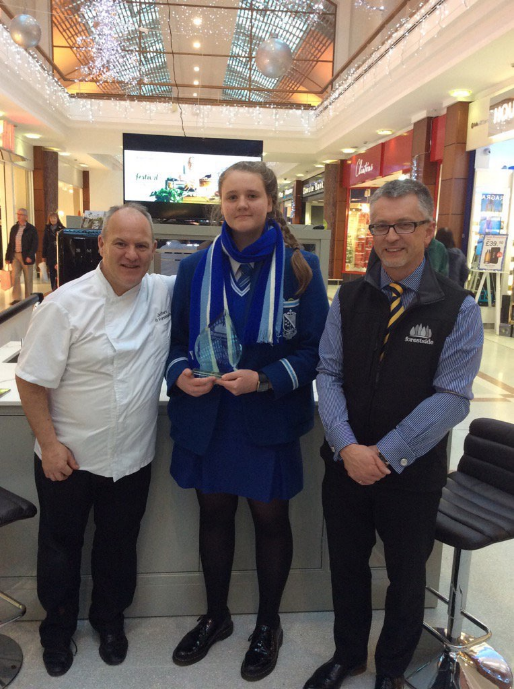 In 2014, one of our students also achieved the top mark in Northern Ireland in her A2 examination. Her achievement was recognised by the Consumer Council who awarded her a certificate and prize. 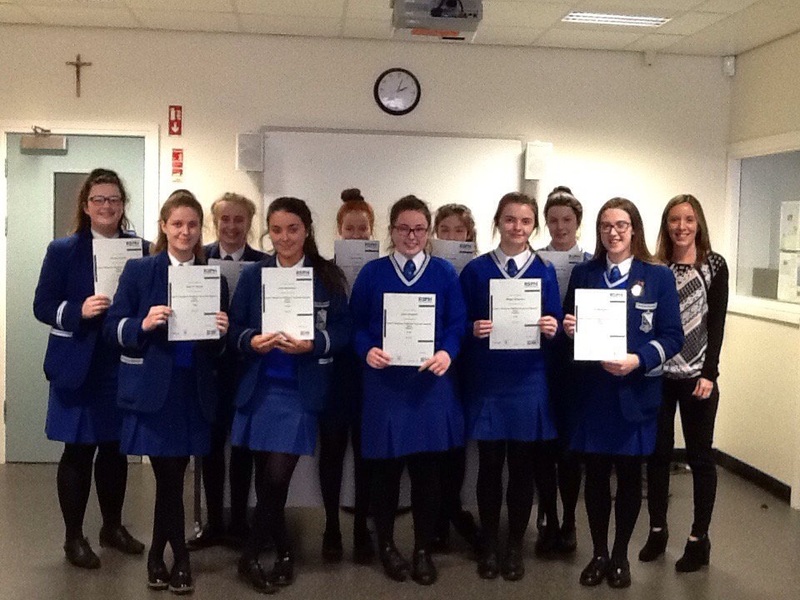 Each year, Year 13 students have the opportunity to visit Loughry College to complete the Level 2 Award in Healthier Foods and Special Diets.